Well, then. After watching Frank Delaney's first four podcasts on Ulysses, I'm beginning to see how immense my project will actually be. And that's fine! I don't mind it. In fact, I enjoy this very slow-motion intensive study. It's teaching me a lot about mythology, Joyce himself and of course about Dublin and the Irish people – lots of which I've missed out on, or forgotten. Especially the mythology part. For example, did you realize Dedalus – as in Stephen Dedalus , Joyce himself in both A Portrait of the Artist As a Young Man and Ulysses – was the mythological father of Icarus? You'll remember Icarus, the beautiful boy who flew, using wings his father made for him, too close to the sun. Of course, the wax used to make the wings melted, the boy fell and died. "Dedalus" itself means "creator" and Joyce/Stephen Dedalus is the creator of Ulysses. Would I ever have dreamed of digging so far on my own? Why, no! No, I wouldn't! I'd have taken the names at face value, thinking nothing beyond knowing the Joyce/Dedalus autobiographical element. 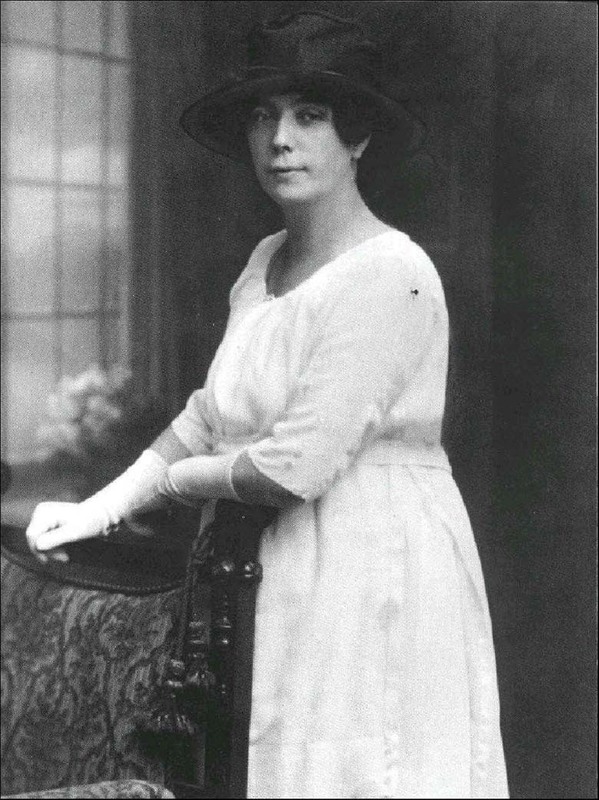 In any event, Nora Joyce was the model for Molly Bloom. And there's apparently a biography of her written by Brenda Maddox, which I of course must also have (at 512 additional pages) if I'm going to study Joyce so thoroughly. And HOLY MOTHER OF GOD! I found a biography of their daughter (576 pages! ), as well, the young girl who fell in love with Samuel Beckett, was rejected, then slowly descended into madness… Kind of romantic, though, isn't it? Joyce fell for Nora at first sight, then his daughter falls for another giant of Irish literature, losing her mind. I can understand falling for an Irishman of literary greatness but feel very sorry for poor Lucia. 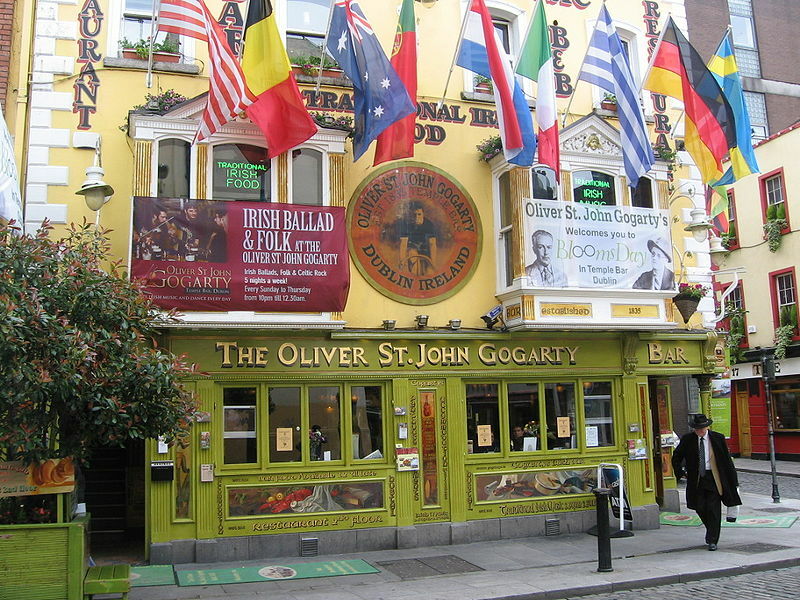 One more thing I must tell you… The character Buck Mulligan – the prankster who's pranked himself, Delaney says – is modelled on a man Joyce hated, carrying a great grudge for him, Oliver Gogarty. Who was also a writer, by the way, and has quite a hefty bibliography. Oh, and according to Gogarty, Ulysses ruined his life. Notice how this started out with, "I'm going to read Ulysses!" and has now become, "I'm going to spend my lifetime studying Joyce! And Ulysses!" One thing for certain, if Frank Delaney ever abandons his podcasts I will be lost and may as well throw up my hands… Look at this small bit of what I've learned to date and I'm not even off the first page, after four of Mr. Delaney's podcasts! Are you following along with me? Students cribbing off me? Fascinating stuff, truly. My head's just spinning. I need to start an official Moleskine notebook for my study of Joyce, to keep things straight. And, of course, there's all the stuff I'll post on the blog. But I've scribbled even more in my actual copy of the book. All this AND reading the Guardian’s 1000 novels?! Yes, I can see hyperventilation coming in handy!! I tend to read one book, take a break and read another, keeping more than one going at the same time. I know, it’s a little crazy! But I definitely need breaks from Ulysses, gorgeous though the language is. But I’ll probably hyperventilate regularly!